Sometimes in life all we need is a jump start... or at least our car does! Owning a car comes with the responsibility of timely maintenance and regular servicing. There are many components in a car that together ensure a hassle free and smooth drive experience. But no matter how careful we are and however regular we may be with servicing needs, at the end of the day it is machinery that can undergo unexpected problems. 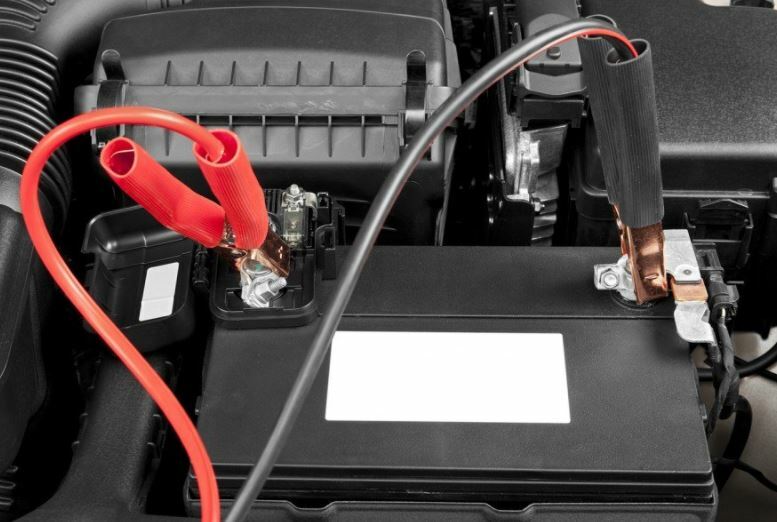 One of the most common problems that a vehicle faces is that the battery dies. This could be because the battery is old, has not been powered enough or even due to an overload on it. If the battery dies there is no way, the vehicle will start. While this may not be a very big problem if you have another vehicle or are not in a hurry to get somewhere, but what if the battery dies while you are in the middle of the road and trying to get somewhere on a schedule? Why choose South Jordan Towing for Emergency Jump Start Service? Well, in case you find yourself in a tricky situation like that all you need to do is get in touch with South Jordan Towing. We offer many professional and efficient services across South Jordan, Utah, and one of the most requested services is the Jump Start Service. The car does not need to be towed in every situation, sometimes all your vehicle needs is a battery jump start service to get back on the road. Jump start service is done by using an external battery or power service to bring life into the battery of your vehicle. In case the battery has died, a jump start service restores it, allowing you to drive again and get to a garage for further inspection. Stuck with a dead battery? Get in touch with South Jordan Towing and allow our Jump Start service professionals to bail you out!